An Idaho native, Marty has lived full time in the West Central mountains since graduating from the University of Oregon in 1992. 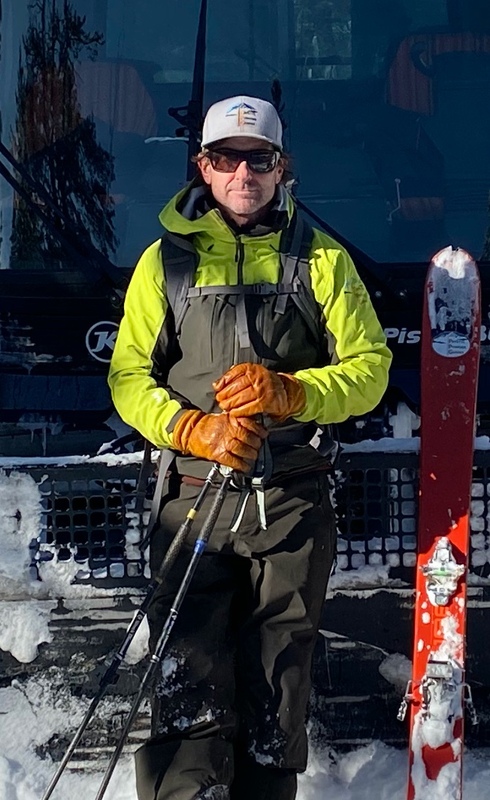 He achieved Level 3 instructor credentials in Alpine and Telemark skiing and became Director of Snowsports School at Brundage Mountain Resort, and Instructor Trainer for PISA-NI. After 12 years at Brundage, Marty made the switch to the newly opened Tamarack Resort in McCall, working as a snowcat ski guide. During that time, he also volunteered to help create the Friends of the Payette Avalanche Center and worked as an avalanche forecaster and educator. Since 1994 Marty has passionately pursued his vision for owning and operating a backcountry yurt system, and is proud to offer exceptional human powered experiences to winter enthusiasts. Born and raised in McCall, Jamie began his ski career on the “steeps” of the Little Ski Hill. By the age of four, he caught the racing bug and devoted much of the next 16 years of his life to traveling the country and chasing gates. Between races, much of his free time was spent with his parents and their friends in the backcountry. His pursuit of a Bachelors Degree and the Eastern Collegiate Alpine Circuit brought Jamie to Middlebury College in Vermont. 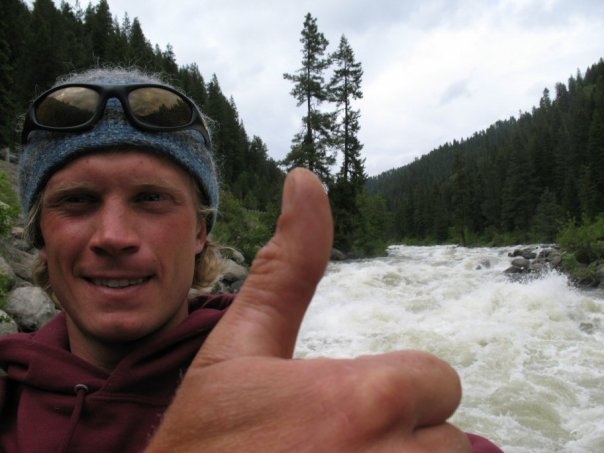 In 2002 Jamie graduated with honors in Geology and Environmental Studies, returning back to the West as a ski patroller at Snowbird, Utah in the winters and as a river guide on the Salmon River in Idaho in the summers. 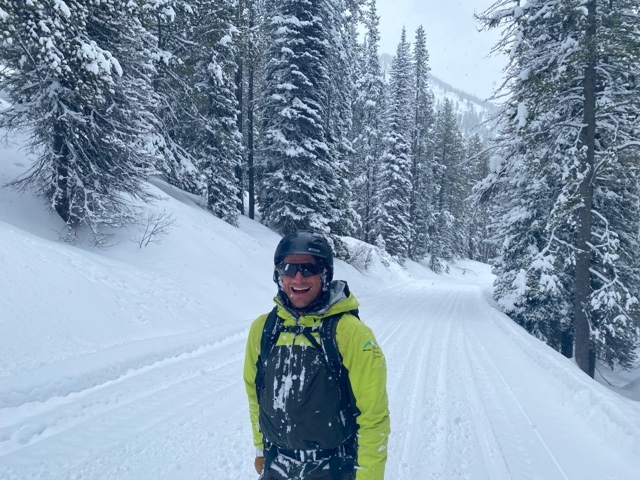 An opportunity in Northeastern Nevada drew Jamie to work for the prestigious Ruby Mountain Helicopter Skiing where he guided for 9 years, eventually becoming Lead Guide and overseeing daily operations. Jamie has completed his AIARE Level III certificate, is an AIARE Instructor, and is an ASHI certified Wilderness First Responder. He is a sponsored athlete for Dynafit and The North Face. When not guiding, Jamie travels the Earth’s mountainous regions, logging first descents from the Norwegian Arctic, to the Peruvian Andes, to the Himalaya. Ultimately, Jamie loves the sense of adventure, whether he finds it on a distant mountain or in his own backyard. Owner/Operater of Precision Grooming, Gregg will be your driver up canyon to the yurts in his Bombardier Snow cat, with room for up to a dozen folks in comfort and style. Gregg is an avid nordic skier and is the trail groomer at the Jug Mountain Ranch Nordic Trails. He was very involved with bringing the World Masters to McCall several winters ago. Gregg operates Precision Bike Repair in McCall in the summer months. In his spare time Gregg collects used cooking oil from local resturaunts and turns it into biodiesel in his home processing plant. 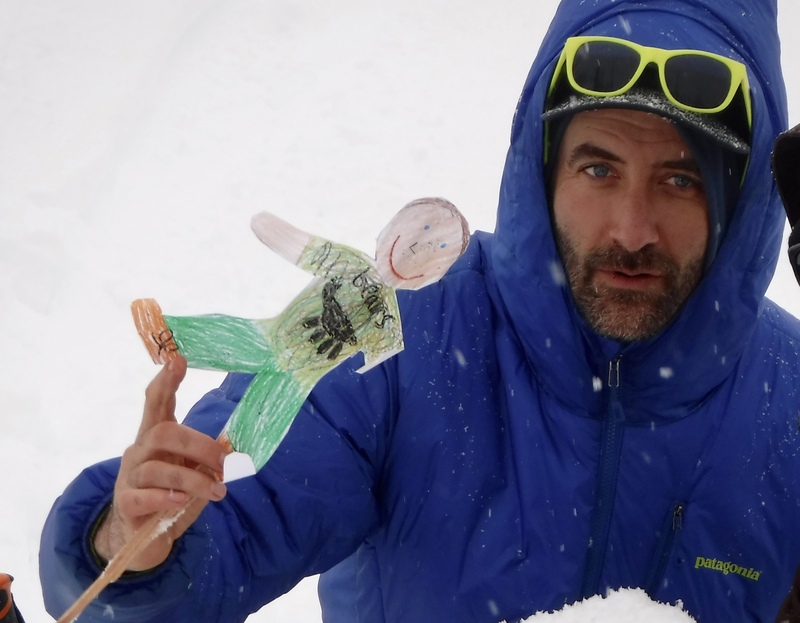 Fred began skiing on the icy mountains of Vermont. After racing for Middlebury College on the Eastern Collegiate Circuit he followed fellow guide Jaime out west and landed in McCall, ID. Fred’s winter travels brought him to Snowbird, UT where he began his professional snow career as a ski patrolman. When the opportunity arose to work at Ruby Mountain Heli-Ski, there was no looking back. He now resides full time in McCall with his wife Melissa, and son Frederick. While not guiding Fred spends time with his family on the many rivers of Idaho and runs a custom home building company. Andy started skiing on the icy rolling hills of Pennsylvania. At first chance, he loaded all his belongings into an old pickup and drove to a somewhat random spot on a map in Colorado. Years later he would see “Aspen Extreme” and chuckle. At a ski shop in Beaver Creek, a friend loaned him a set of old Atomic telemark skis with Rottefella Chili Pepper bindings, and it changed his life. He started to walk away from the crowds at the resort. Years later, after bouncing around various ski towns in Colorado, he followed a girl to Idaho, eventually finding McCall, where he realized just how amazing Idaho is. He has yet to accept that he need not ski every inch of snow that falls on McCall. As such, most mornings you can find him checking the snow stake at Brundage, making coffee by headlamp so as not to wake the family as he slips out to ski a quick pow lap before work. He loves the overlapping Venn diagrams of life that PPG provides, and is always ready to break trail, talk shop, or crack a beer. When he is not playing in the snow he gets his kicks riding mountain bikes, climbing rocks, and enjoying most anything outdoors. It only took one trip down the Salmon River to convince Gary to move to Idaho. 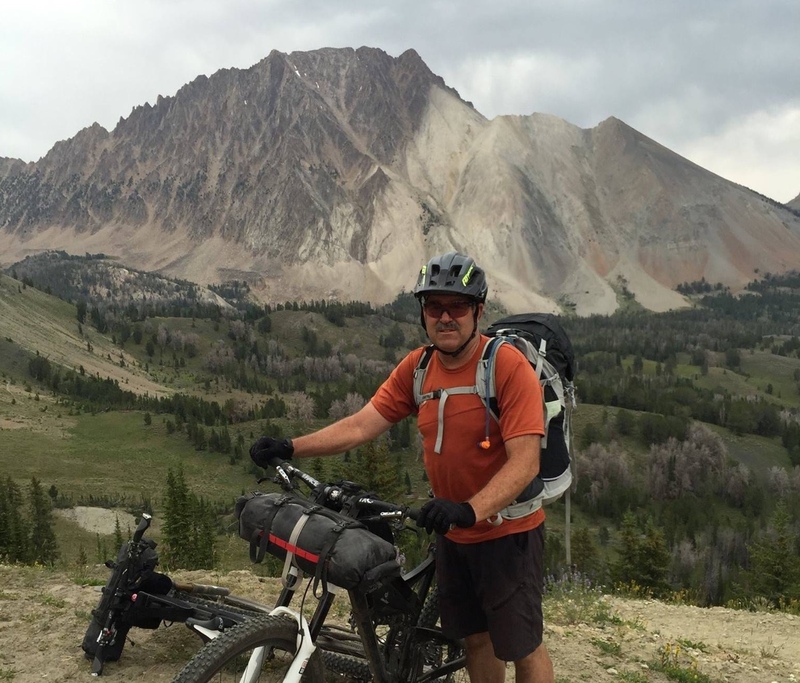 Prior to that, he had spent a number of years guiding on different rivers, leading expeditions, and working for the National Outdoor Leadership School. Part of his graduate work at the University of Idaho was the development of the McCall Outdoor Science School, where he now works. Originally from South Carolina, it took a few years for him to figure out how to turn left, but persistence paid off. 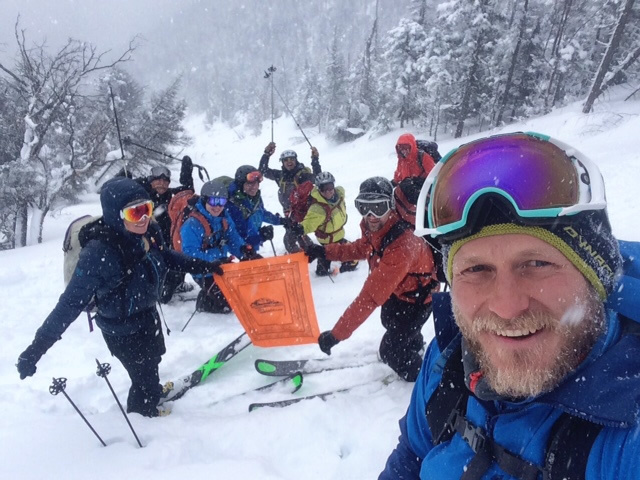 After a few years with the Payette Lakes Ski Patrol Gary was ready to take his skills and apply them to the winter backcountry. 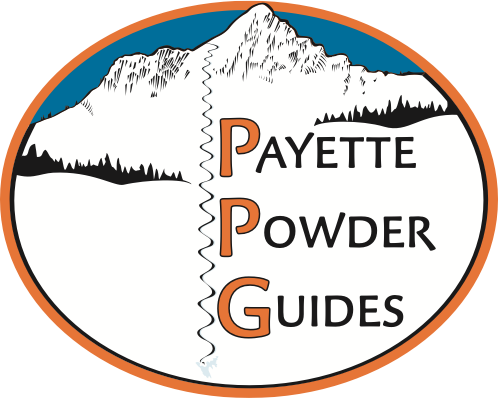 Gary loves the mix of people, powder, and science that he finds on every PPG course.